Windows 10 Fall Creators Update is now available, here’s the full changelog, availibility and download links! 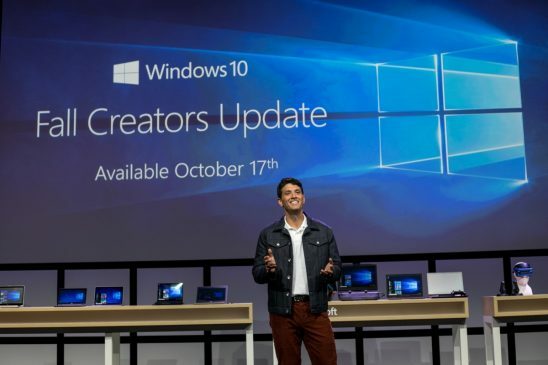 Today, Microsoft has started to roll out Windows 10 Fall Creators Update to users running Windows 10 on their PCs, Laptops, and Tablets. This is a feature update and will be comparatively large in size as compared to the monthly cumulative updates. But thanks to UUP that came with Windows 10 Creators Update, the size will be about 25% smaller. 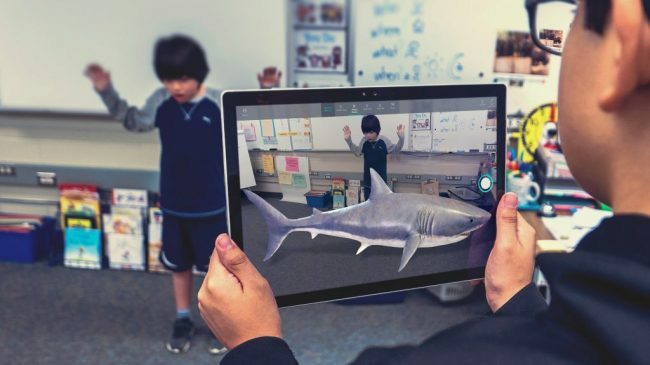 Microsoft has added support for Windows Mixed Reality . 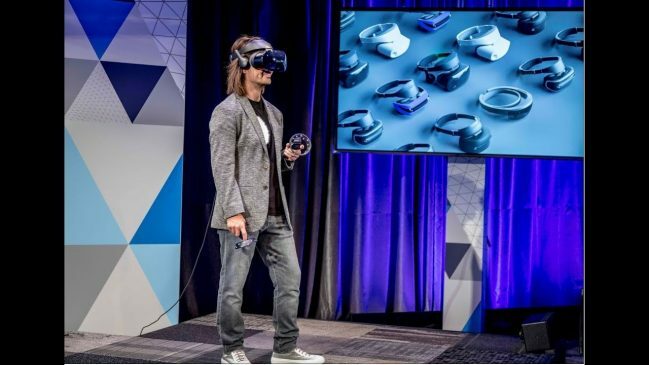 This means that you can plug in a Mixed Reality Headset from Acer, HP, Dell, Samsung, etc . and you are good to go! Secondly, you can also use the simulator to experience it without the headset . The above mentioned headsets also work with the new motion controllers or an Xbox Remote . Now the revamped Photos app adds support for 3D Text, Objects and more story remix features . You can now add 3D effects to photos and videos . Also, you get a whole new editing panel which you will definitely love . With this, you can make your own or get a 3D model from Remix3D.com to put 3D objects in your real world with your PC’s Camera . With this super handy feature that was slated to coming with Windows 10 Creators Update early in 2017, a user can communicate very fast with top 3 people who matter by pinning them on the taskbar . Now Cortana plays an even more major role in Windows 10 Fall Creators Update! Now she is smarter than ever before as she has learned how to Restart, Shutdown or Sign out your PC. Also, she can help you resume stuff from your other devices (including Android and iOS devices) with a features called Continue on PC . 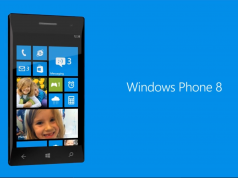 Now, you can use Windows Store (ahm. 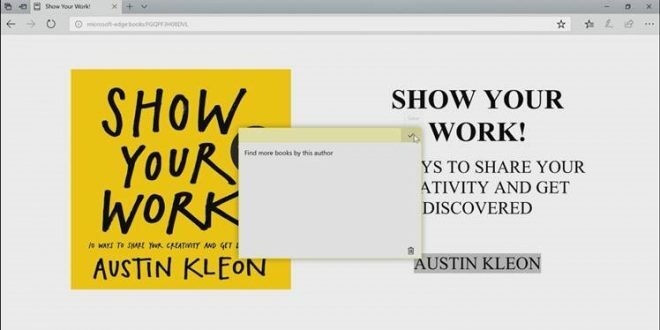 Microsoft Store) to download EBooks directly to all your Windows Devices and read them on Microsoft Edge . These book once bought will be accessible to be read on Microsoft Edge on Android and iOS in the near future . Also, you can now annotate on these Ebooks and PDFs . 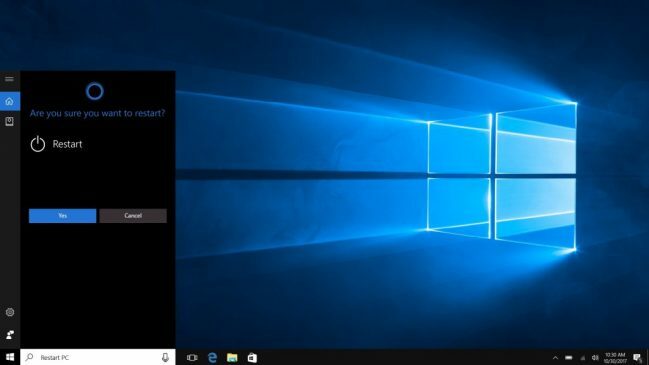 For all those who miss pinning your favorite website to the taskbar, just open the website on Edge and from the option menu on the top right pin it to your taskbar . Editing Favorites’ URLs and Fullscreen mode for Microsoft Edge are available by pressing the F11 button . Windows Store has been rebranded to Microsoft Store making it a one stop shop on any Microsoft device. Windows Defender Exploit Guard helps you to stay protected from latest threats from the world of Internet providing security from Ransomware attacks like WannaCry and Petya with Cloud Protection . OneDrive Files on demand lets you download specific files from your OneDrive storage to your PC and prevent download of all the files saving your disk space and Internet Bandwidth . 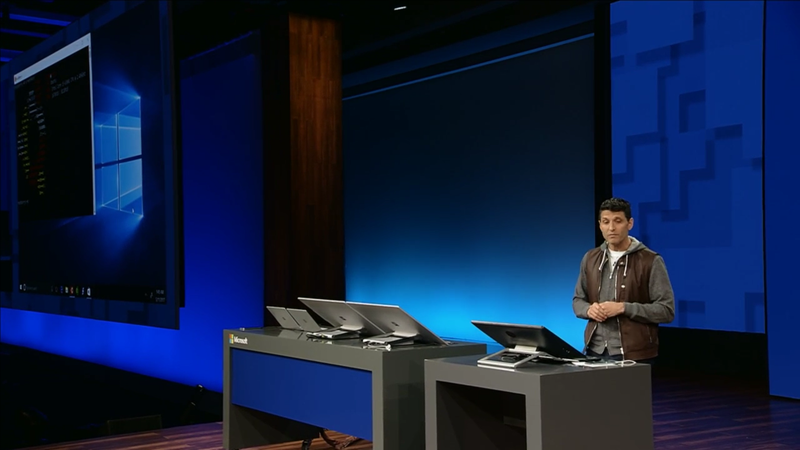 Find My Pen, Form Filling abilities for Microsoft Edge, use Surface Pen as a clicker on PowerPoint are some of the other features available . Continue on PC is another feature that boosts your productivity . Here just install the Microsoft App on your Android or iOS phone to continue your work from your mobile devices to your PC and vice versa . Eye control, Game Mode, Mixer Support and GPU usage in Task Manager are more features . 3D support for Microsoft Office apps is now supports . Users can now annotate or place 3D objects in their presentations and be more understandable . 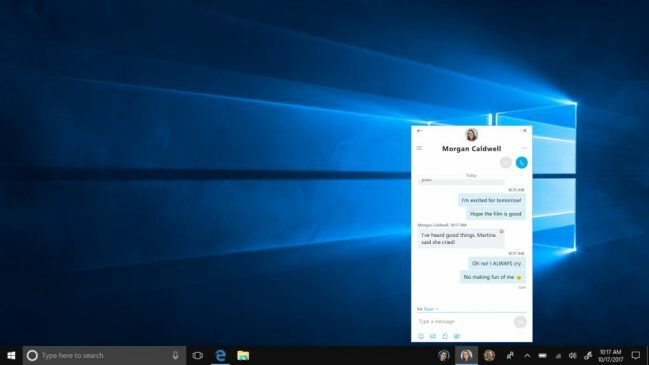 Microsoft will be rolling out this update to the users . This means you may or may not get the update on October 17th, 2017 . You can use Media Creation Tool to upgrade your Machine or get an ISO for x64 version here and x32 version here . Note that these ISO are official files from Microsoft and works for all editions of Windows 10 and are for en-us only . To get an ISO for your edition, use the MCT linked above . Next articleMail app for Windows 10 with Fluent Design to Windows Insiders in Skip Ahead!